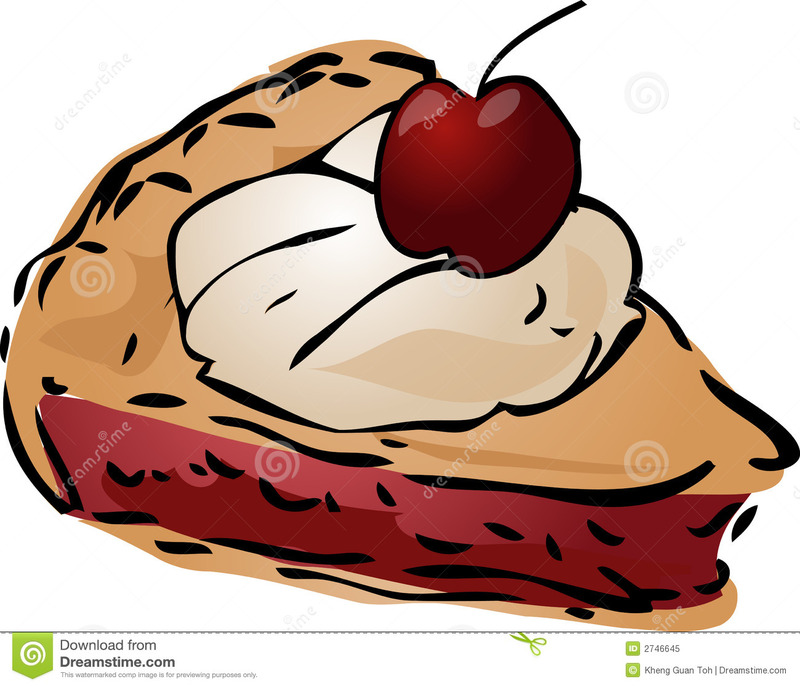 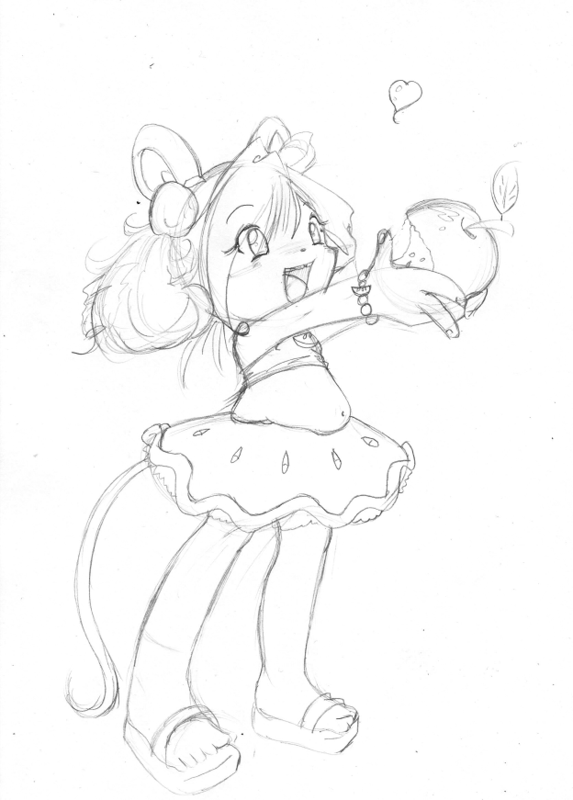 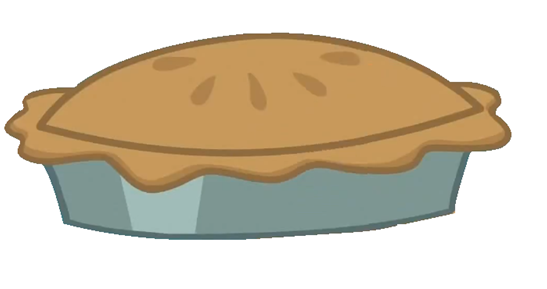 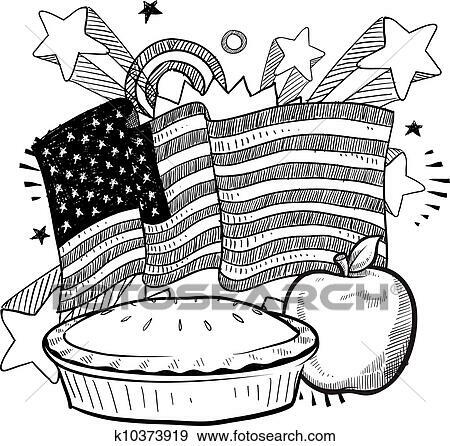 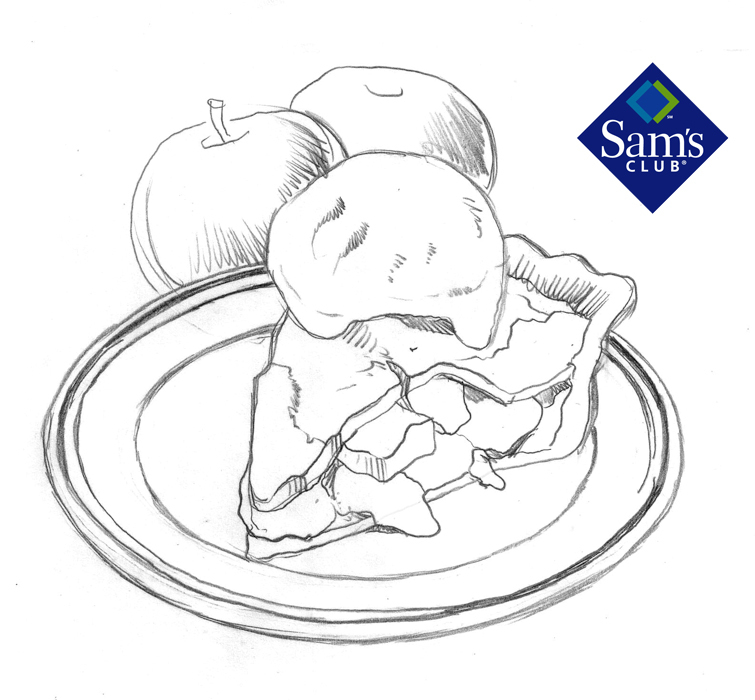 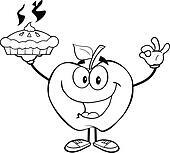 An apple pie is a pie in which the principal filling ingredient is apple. 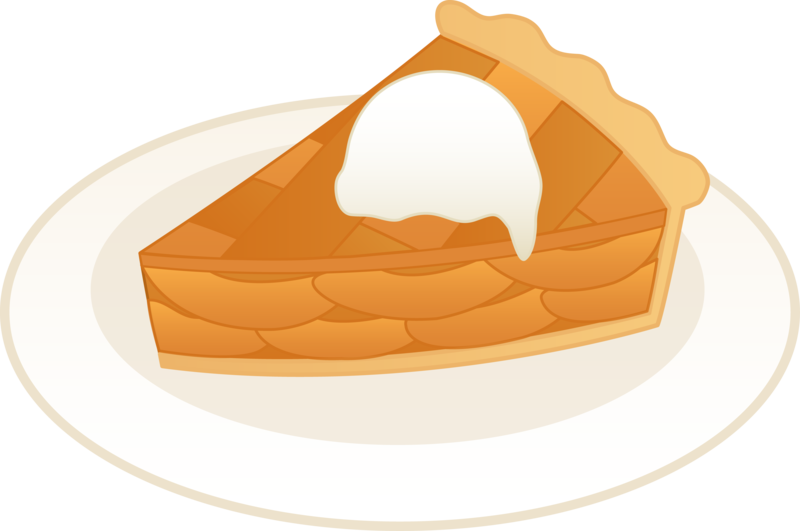 It is, on occasion, served with whipped cream or iced cream (which is known as apple pie a la mode), or with cheddar cheese. 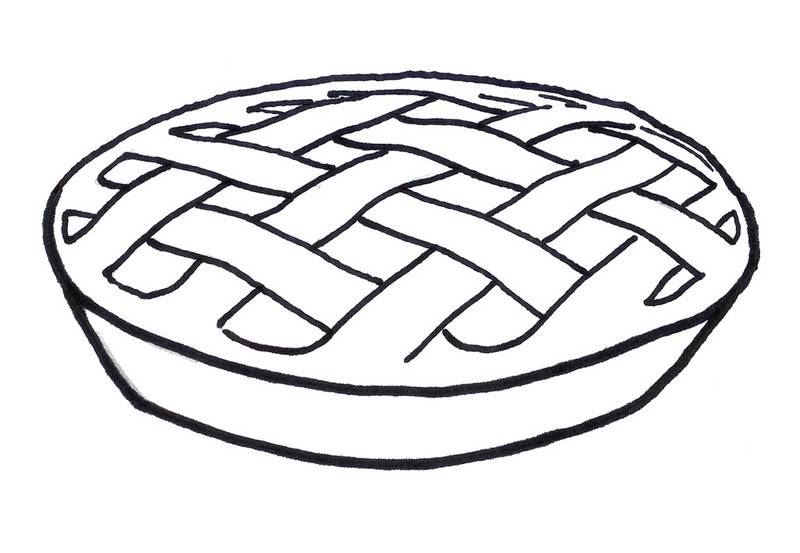 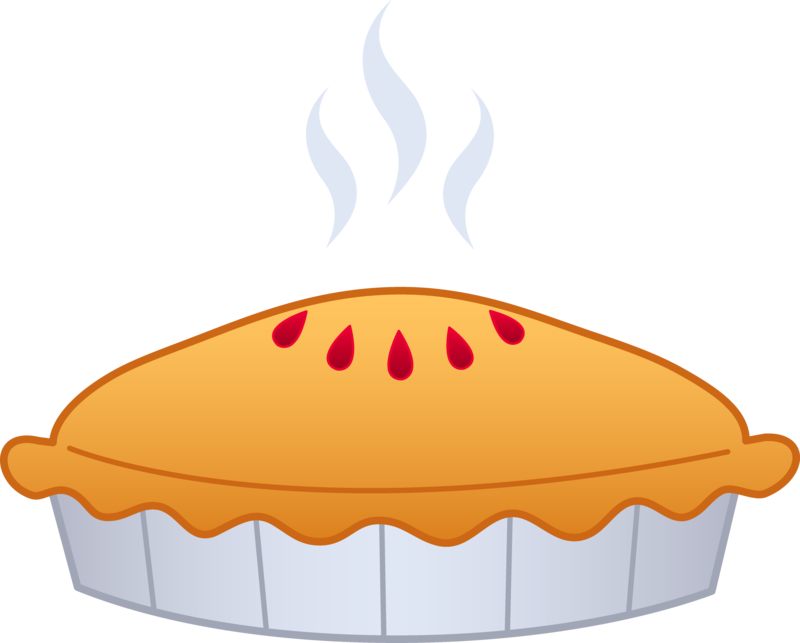 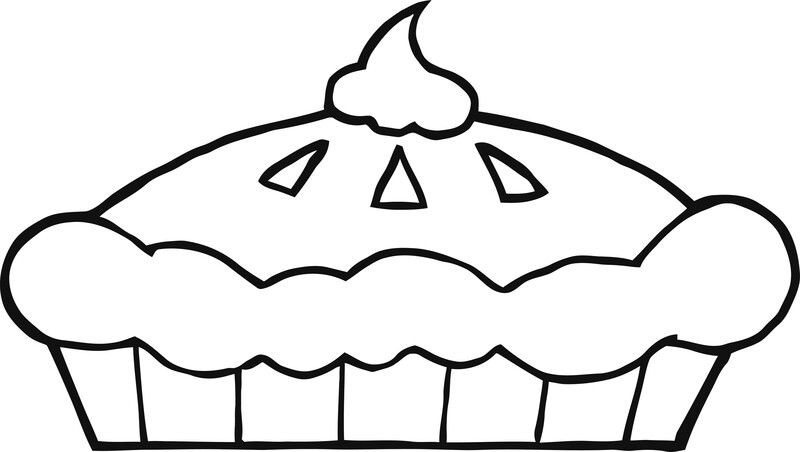 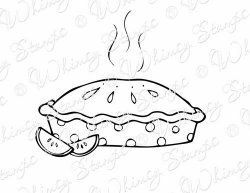 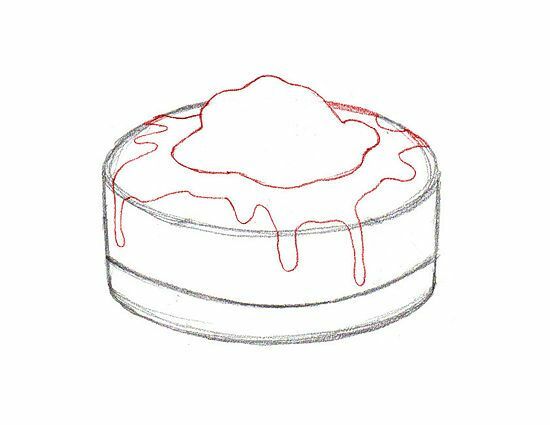 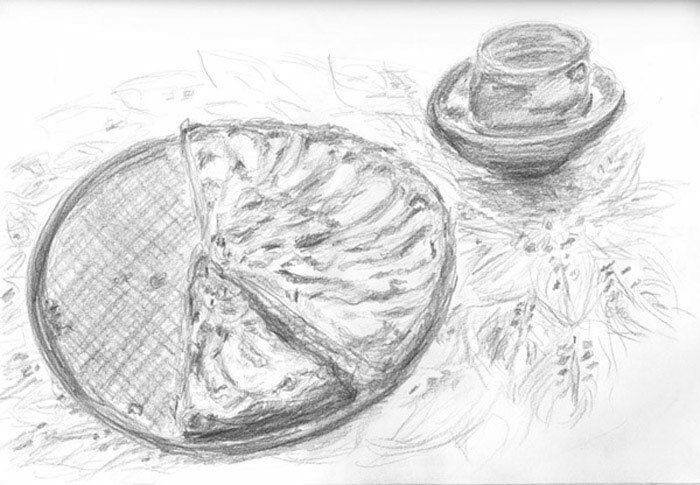 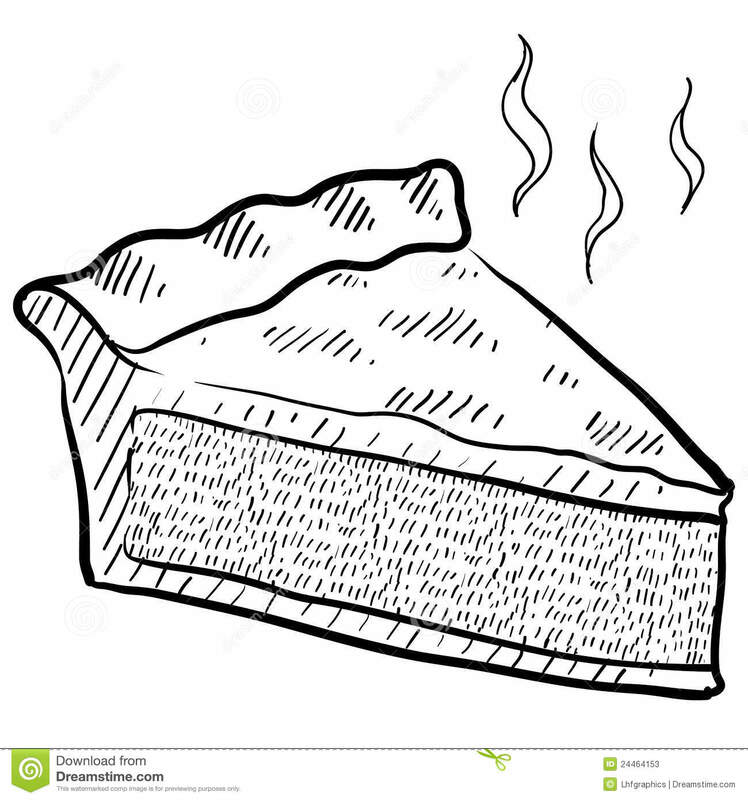 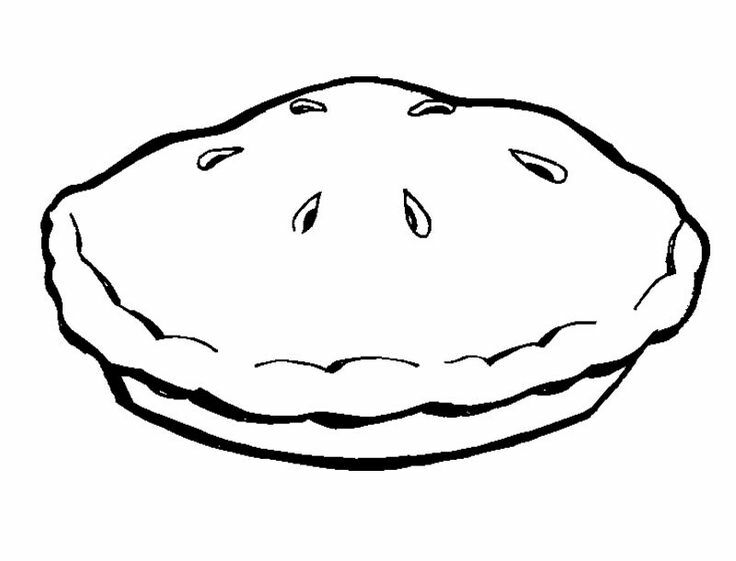 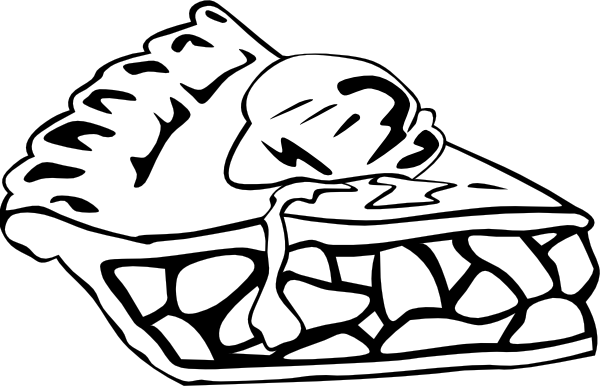 The pastry part is generally used top-and-bottom, making it a double-crust pie; the upper crust may be circular or latticed (woven of crosswise strips). 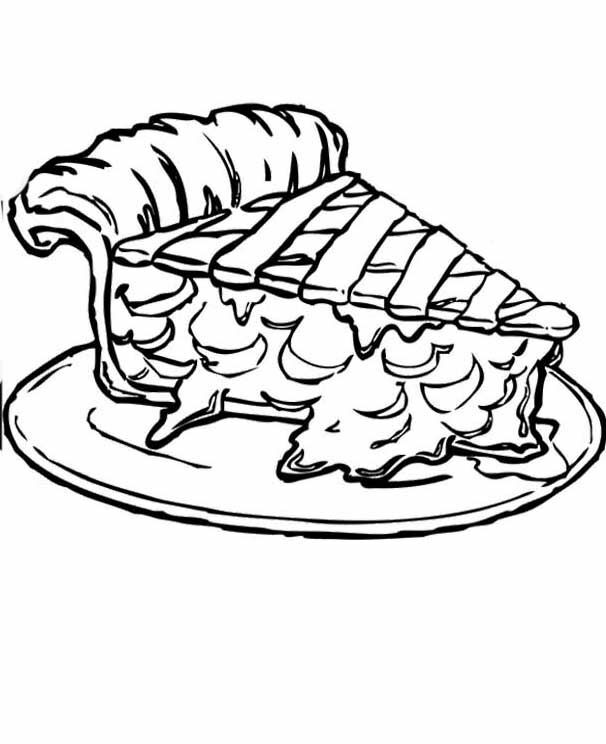 Depending on the baker's preference, the bottom crust may be baked first (before baking the whole pie) to prevent it from getting soggy. 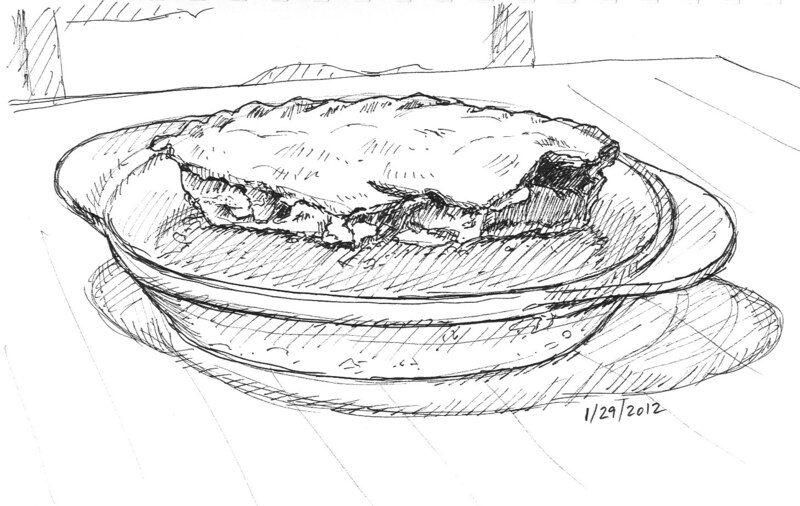 Exceptions are: deep-dish apple pie (with a top crust only) and the open-faced French dessert tarte Tatin.